Rec rooms are all about having fun, but that doesn't mean they can't sport stylish interior designs too. Rec rooms have gone by many names over the years. “Family room,” “playroom,” and even “man cave” and “woman cave” have been used to describe the space. Yet the one underlying theme regardless of the name is relaxation. Like the kitchen, the rec room is the space in the house where everyone enjoys going to chill out because the atmosphere of this spot is usually laid back. Rec rooms are all about fun, so here are five ultra-cool designs that will make yours the best room in the house. Back in the day, bars and rec rooms went hand-in-hand. 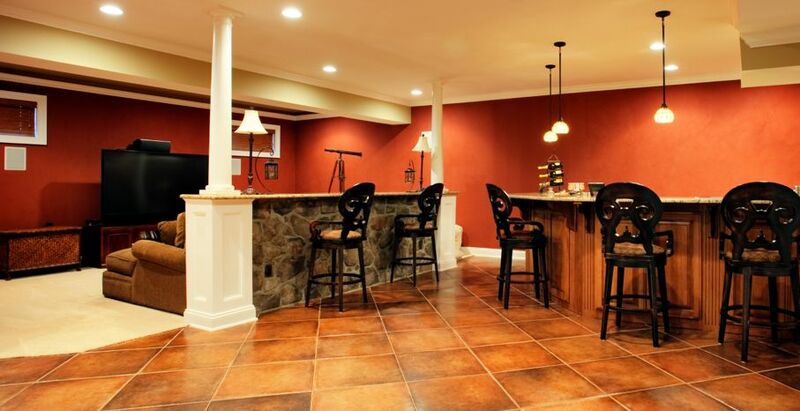 Including a bar in your recreation space is a great idea, especially if you enjoy entertaining. A bar makes an ideal focal point to center the room around. If you choose a dark wood design, be sure to lighten up the rest of the room to avoid that backroom bar feel. White and navy blue are perfect picks to brighten up the space. 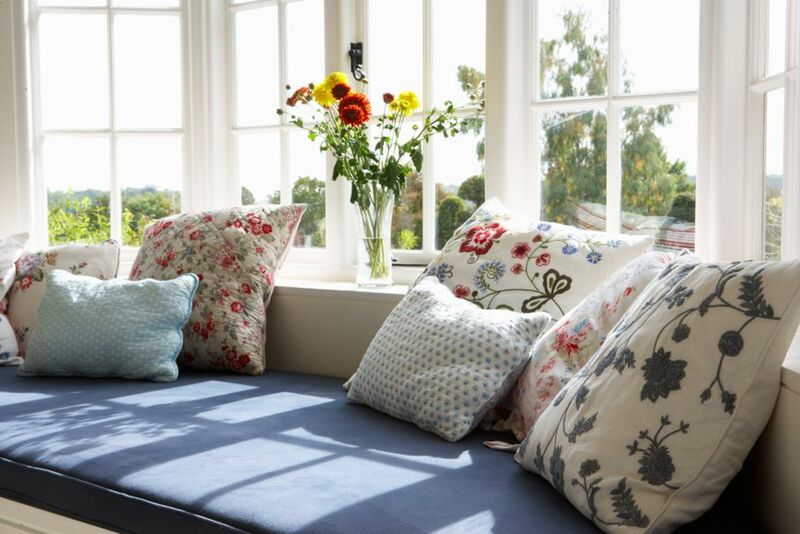 If your rec room isn’t in the basement and you’re lucky to have an inviting outside view, window seats with comfy cushions are a space-saving design. Window seats allow you to keep the floor plan open for more active game room pursuits like a pool, foosball, air hockey, or all three if you’re so inclined. They also provide a spot for others seeking quieter activities to curl up. Making your game room a family-friendly space means incorporating different areas that cater to everyone’s interests. 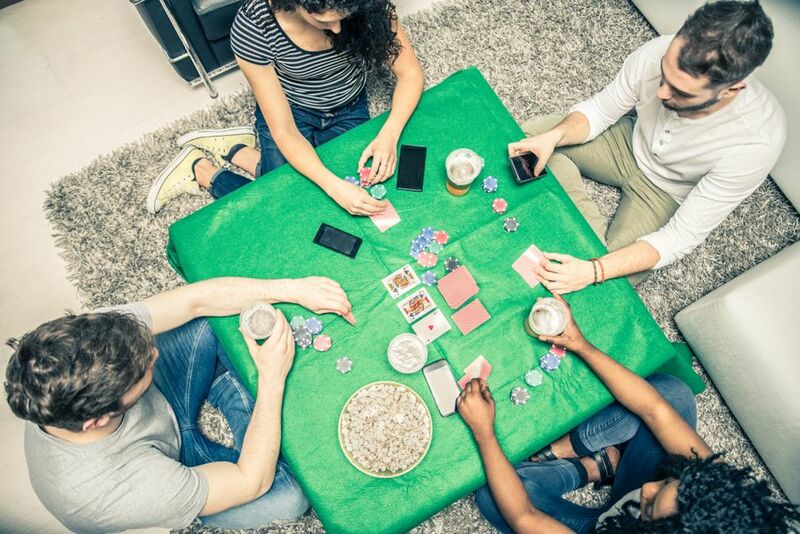 Include a table with chairs for board games. This works well whether you host weekly family game nights or enjoy playing games when you’re entertaining. Have a quiet corner with a kid’s size table for coloring or arts and crafts projects. You can even include a small fitness spot with an exercise bike or room for a yoga mat. Carpeting makes for inviting flooring because it encourages everyone to grab a spot on the floor to play, draw, or read. If you actually want to see your tweens and teens, consider planning a rec room that speaks to the gamer that still lurks inside of you. Mount the television on the wall with a spacious, comfortable couch right in line for a perfect playing and viewing. Bean bags are a cool choice too. Choose an entertainment unit that can accommodate the Xbox, PlayStation, Nintendo Switch or whatever gaming system is hot and you’ve got an inviting space that will have teenagers and their friends hanging out at your house. For a complete gamer’s oasis, go retro and add in an old style arcade game or pinball machine. While traditional rec rooms invoke thoughts of pool tables, a recreation room needs to be all about relaxing pursuits that appeal to you personally. 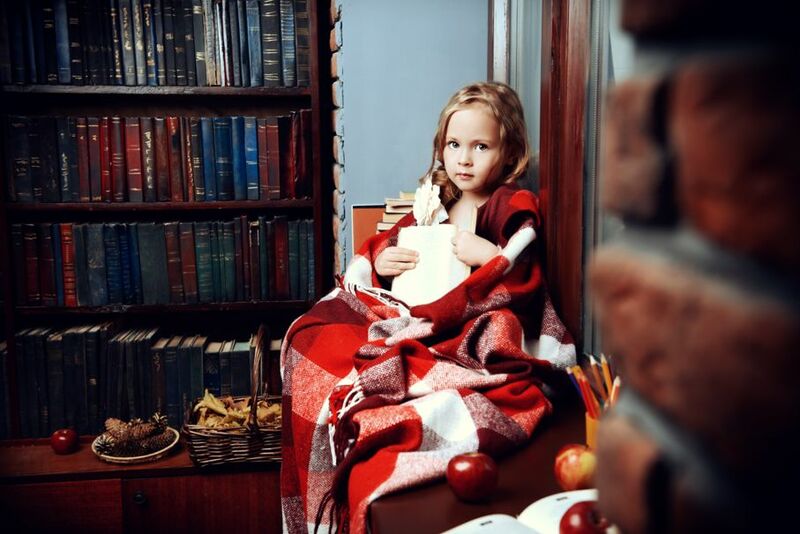 If a room full of books, a warm fireplace, and a cozy chair is your quintessential chill out space, then go for it. Pick out shelves with enough space for your favorites and new releases while choosing inviting chairs that are ideal for whiling away the day with a good book or for inviting the book club over for a chat. A chess table is a nice touch, and it can double as a board game space too. Whether you’re giving your rec room a makeover, finishing a basement or designing your first one, decide on what the room’s primary purpose is first. If it’s where the pool table is going, then proceed from there. 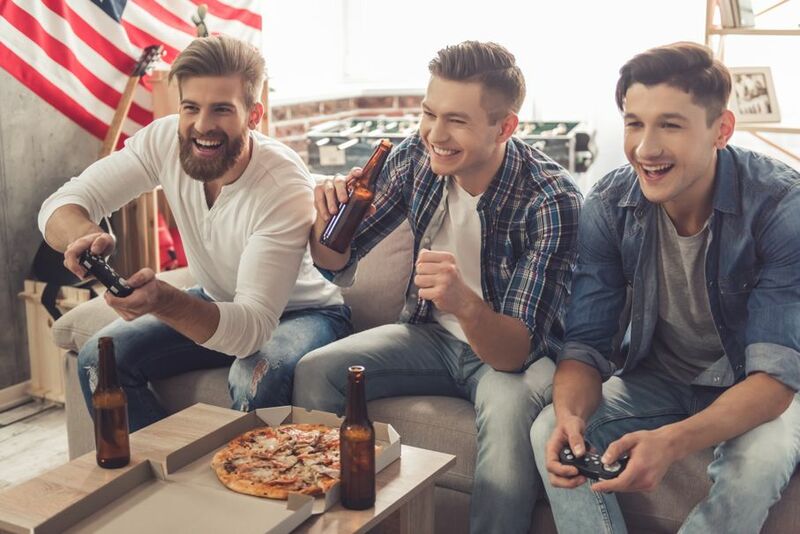 Remember: Today’s rec room doesn’t have to be like the man caves of old. Keep the plan open and fun with warm colors and accessible furniture. Next to the kitchen, the rec room will be the place in the house that’s always hopping.